With over 25 years’ experience in making brides and grooms weddings a day never to forget, we can’t wait to start planning with you. Each year there are new ideas and designs and with a little inspiration our wedding marquee hire service can help make your dreams a reality. 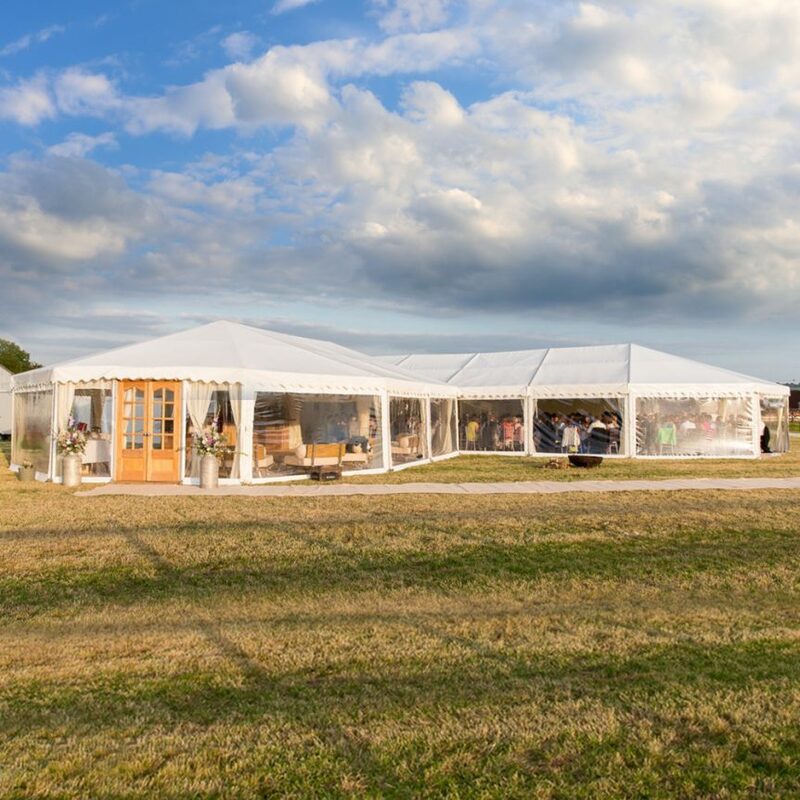 There isn’t a right or wrong answer to what makes the perfect wedding marquee. 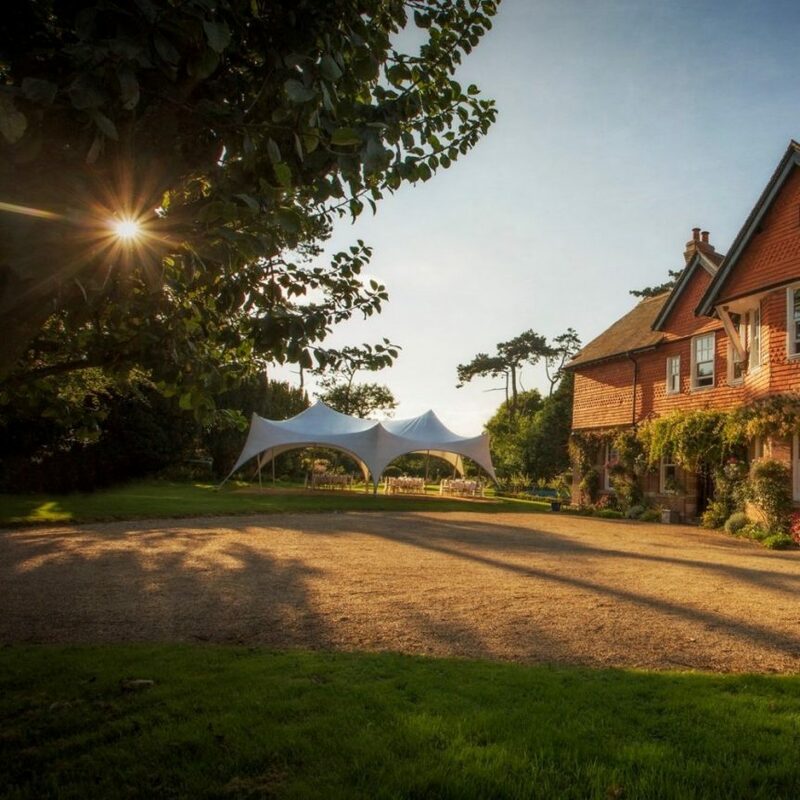 Whether you decide to use a clear span frame marquee or one of our trapeze marquees, for a wedding at home or a venue, we’ll make it a day to remember. Clear span marquees are very versatile and flexible when it comes to design and size. With no internal poles or guide ropes they’re a very popular choice. Decorated with beautiful ivory linings, choose from a range of accessories to complete your marquee. Don’t forget the trapeze marquee though. 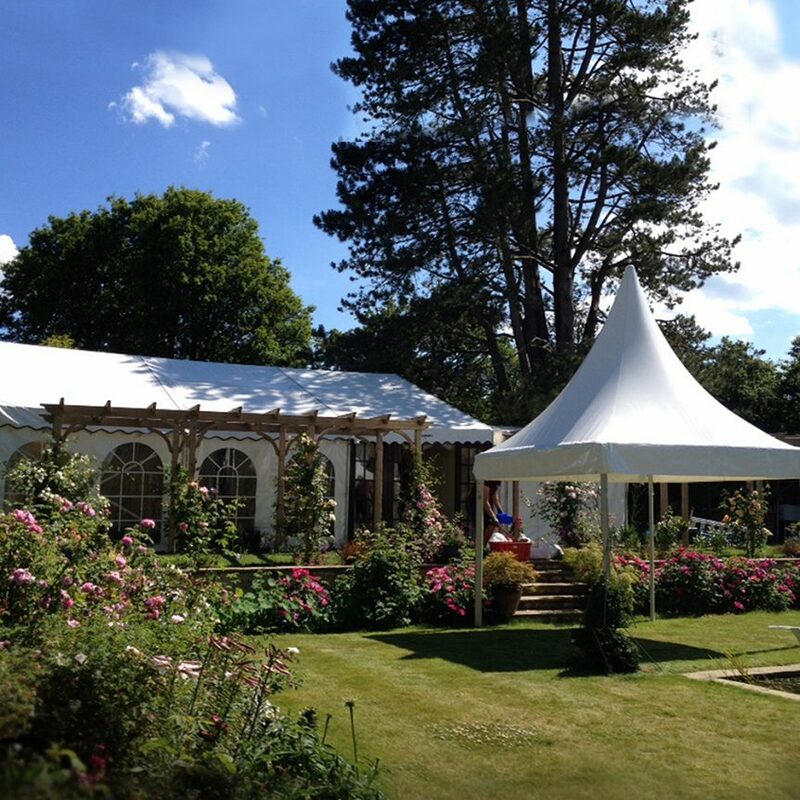 If you are looking for something more relaxed and informal then then this is the wedding marquee for you. Naturally suited towards smaller weddings, their look and feel is unique. We have installed marquees across the South West and cover Dorset, Devon, Somerset and Hampshire. So whichever option you decide we will work with you, carrying out a no obligation site visit to go through all the possibilities. Once we’re back in the office we’ll get down to work on your quote and design so that’s another thing ticked off the list. Beautiful & tailored wedding marquee hire for your special day. If you are planning a wedding in Dorset, Devon or Somerset contact us.